So, you finally purchased your grail watch. Or maybe you have a Rolex in your collection that you’ve always been fond of. What better way to show off your Rolex than to take some really great photos? Whether you’re shooting with thousands of dollars of professional photography equipment or just your smartphone, we gathered some tips on how to take the best photos possible of your watch. Learn How to Photograph Your Rolex! No matter what you’re taking a picture of, lighting will always be a key factor. 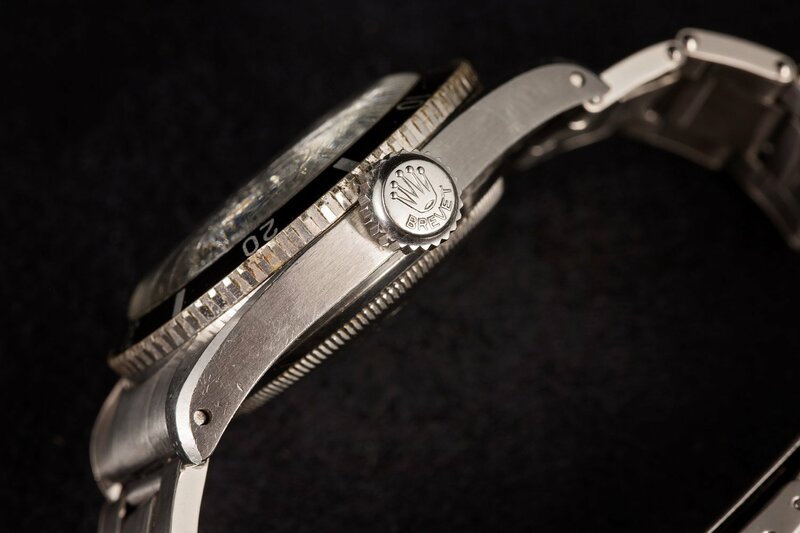 Even more so when trying to capture the intricate details of a Rolex watch whichever model it may be. Whether you’re using your smartphone, a point and shoot camera, or a DSLR camera, your best bet will always be to use as much natural lighting as possible. Find a spot close to a window or go outside under the cover of a patio or tree, or in other words, avoid direct sunlight. Watches, in general, are often made up of shiny components, such as polished metals and crystals, so it’s essential to keep reflections in mind. Taking your photos away from direct sunlight prevents washy and distracting reflections in the crystal. Here is an example where you need to be careful of the colors reflecting off the watch so it may appear as a different color. Blurry Images: If you’re taking a picture of your watch with your phone, the camera can sometimes focus on the object behind the watch if it is too close so be sure you get the focus on the watch. This can also occur when the camera is focusing on the date rather than the dial of the watch. 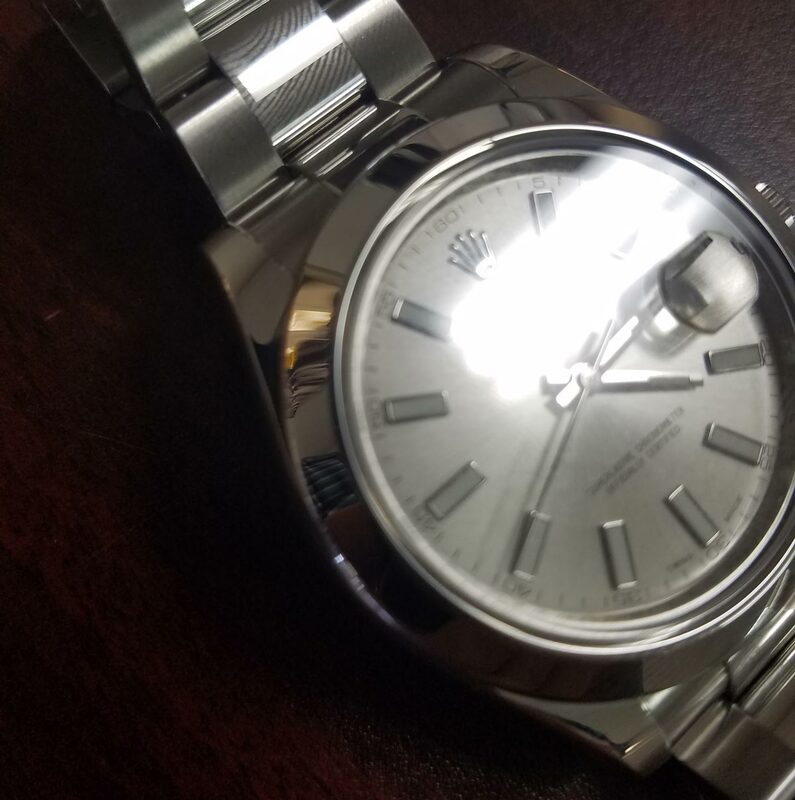 When the camera focuses on the date, it blurs the rest of the watch. Glares: Since watches are very reflective objects you should be aware of any type of glare that you’re getting. For example, overhead lights are commonly found when people are trying to take pictures of their watch indoors. Direct Sunlight: The sun can be difficult to work with since it will distort the color of the lighting of the watch and will darken other parts. Here is an example of a picture with a glare due to an overhead light. On the other hand, if it’s too dark, it may result in blurry or grainy images. Finding the right balance between natural sunlight and shade is important. You can also add some drama to your photos by taking advantage of interesting light, such as a single small window in a room, the glow of a neon light, or a flashlight pointed at an angle towards your watch. A great tip is to photograph your watch inside your car. The combination of surrounding windows and the roof overhead creates a lot of indirect light; the perfect environment for photographing watches. The winding crown on this Submariner is unique so images of the crown would make sense. The dial is the first thing anyone sees when they look at a Rolex watch, so it’s important to highlight it as much as possible. Setting the hands at 10:10 keeps the wording on the dial unobstructed and frames the logo nicely. Taking your photo at an angle also helps to accentuate specific features of the watch. 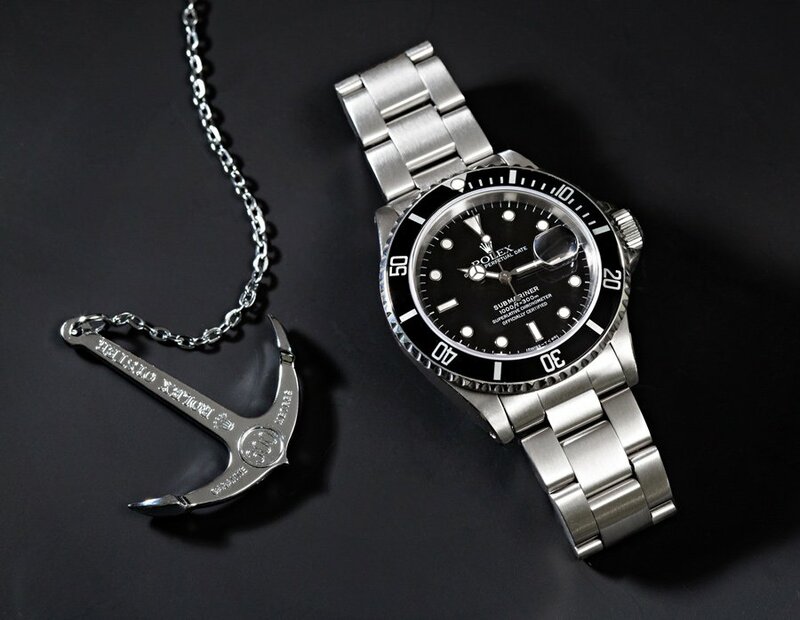 Don’t just shoot your timepiece straight-on, you can also focus on cool aspects such as the crown, bracelet, or lugs. 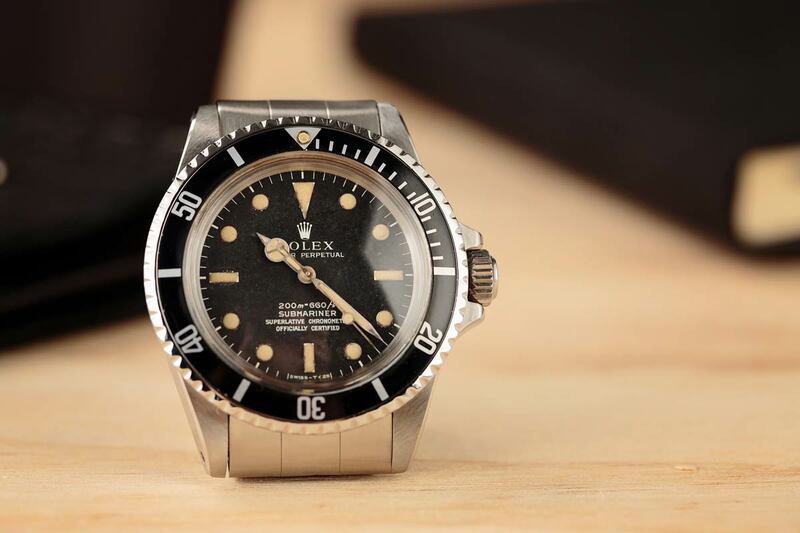 If you have a unique watch like the Rolex Submariner ref 6200 pictures of the crown would make for an excellent picture. Shoot for the style of the watch by photographing it next to something that’s relevant to the watch’s purpose. If you’re shooting a Daytona, try photographing it on the engine of your roadster or on the fine leather of the bucket seats. If you dive, surround your Submariner with your dive gear. A dress watch might look nice next to the morning newspaper or your favorite cufflinks. 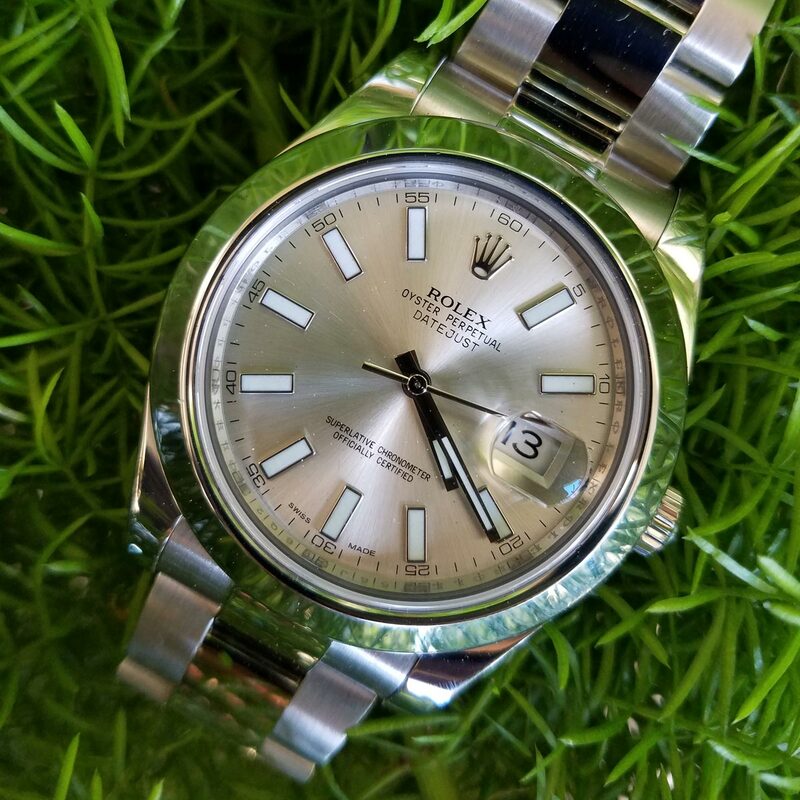 Shooting your Rolex on an interesting surface or texture (i.e., bricks, stones, or natural elements such as moss or tree bark) can also help to showcase each watch’s specific features. The setting is important as well depending on the watch collection. Don’t be afraid to get close; your watch should fill up the frame. If you’re using a DSLR, choose a macro lens. This will allow you to shoot a closer photo and will produce an amazing shot. A DSLR camera also gives you more control. If you go that route, you should also consider using a tripod to achieve the sharpest images possible, as photographing anything close-up can often be a pretty shaky process. Most importantly just experiment. Taking a good picture of a watch can take some time, but if you follow our tips, you’ll be well on your way to capturing an excellent photo and you can create an album. You can follow us on Instagram @bobswatches to see how we are taking photos.